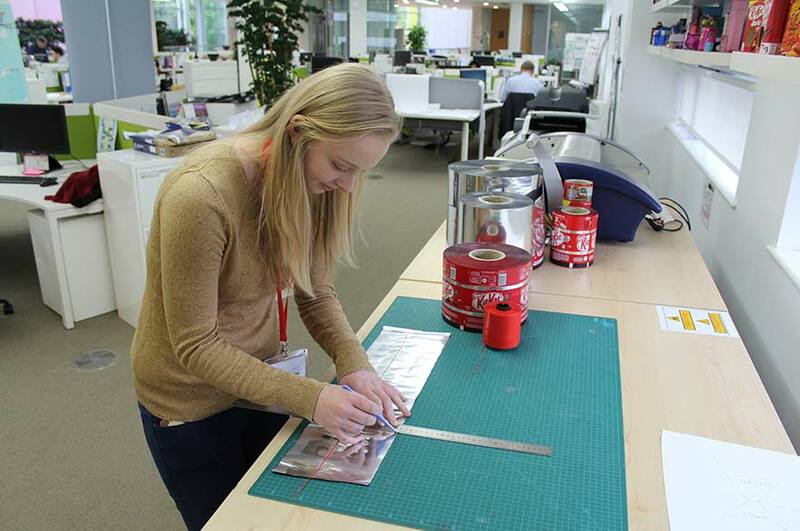 BA (Hons) Product Design student Hannah Catton won a two week placement at Nestle PTC York with her designs for a new product. As part of a live project with the University, Nestlé asked second year Product Design students to design a completely new product and packaging experience for Aero. As part of the project Nestle ran a series of workshops covering inclusive design, product mapping (with blind taste testing), concept strengthening techniques and a live demonstration by the confectioners. The students were asked to consider the combination of both product and packaging and told that their final product should feel like a member of the Aero family. Nestle said that the winning design would have evidence of quality research, well thought through concepts and a good understanding of how the product would be manufacture. 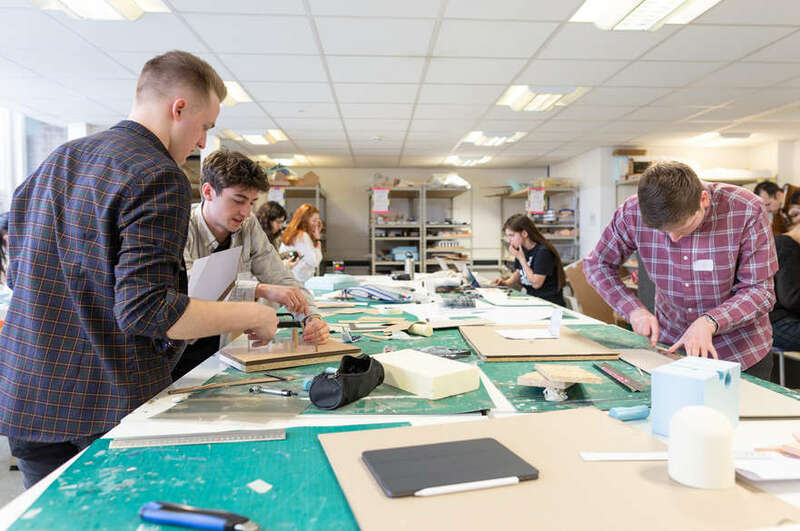 Matt Simms, Graduate Designer at Nestlé and NTU Alumnus said, "The standard of work this year was higher than ever and five finalists were invited to take part in a two day design and prototyping workshop, funded by Nestlé. The design team and confectioners helped the students develop their concepts before presenting them to business. 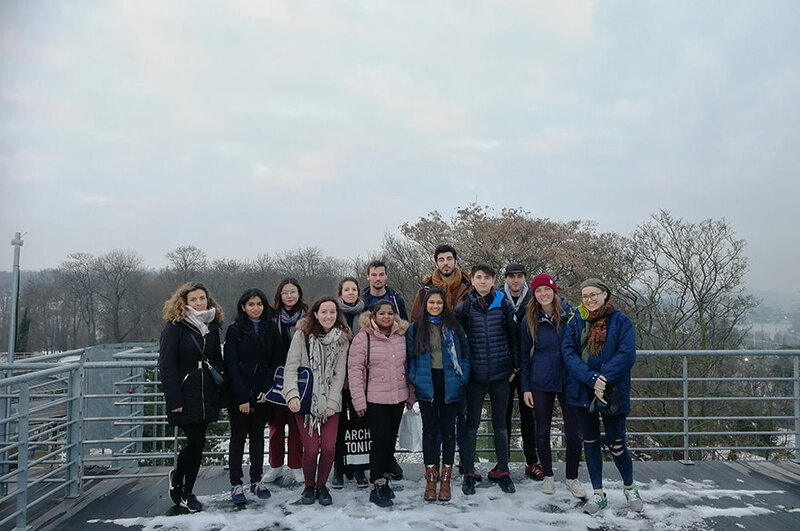 "The relationship Nestle has built with NTU has proved a great way of developing and recruiting new talent; graduates from the course being a key part of Nestle's global design network." Hannah Catton was announced as the overall winner of the project and completed her two week work experience over her Easter break. Hannah said afterwards, "My idea was to combine an eating and drinking experience, for the consumer to enjoy as an extra treat to their normal day. 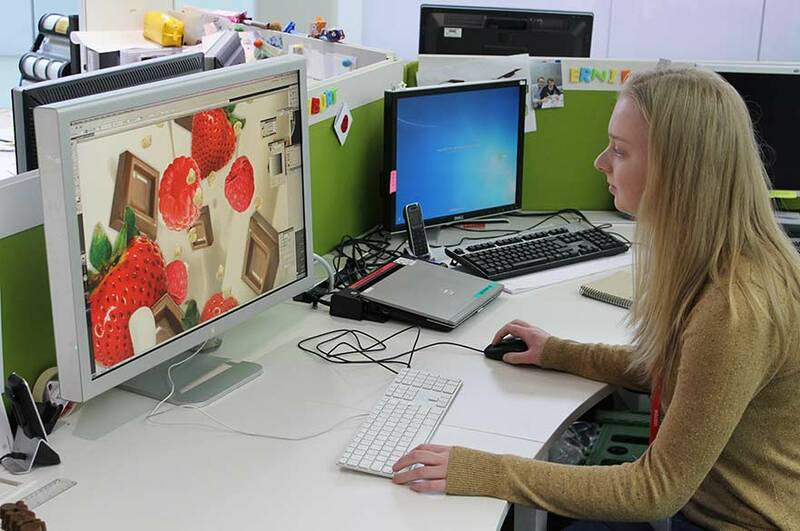 On my placement Nestle were keen for me to get involved with their work which included creating prototypes, using Photoshop and Illustrator and helping to create videos. My personal highlight was getting my work approved in a professional environment, and receiving good feedback from it."